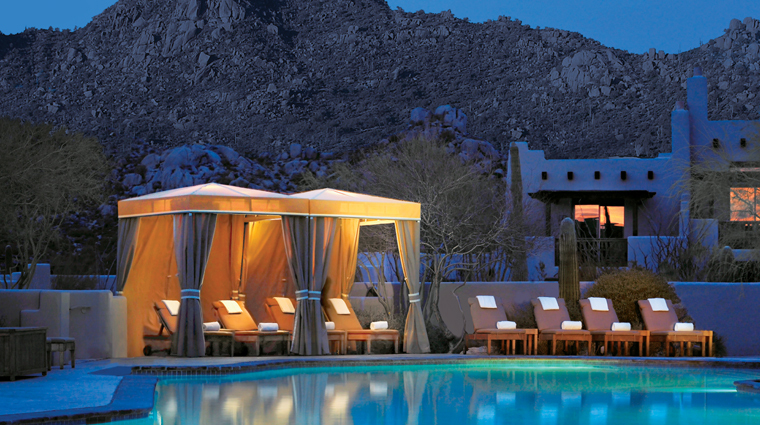 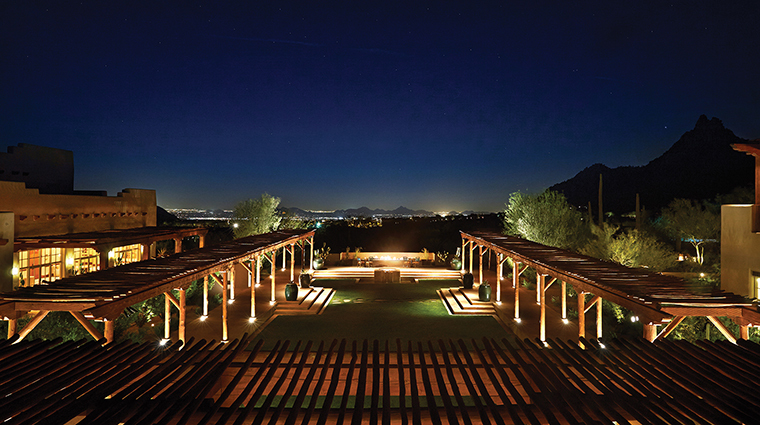 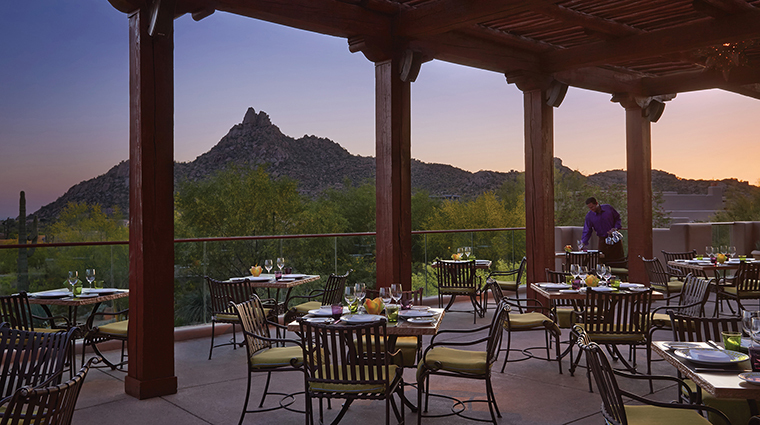 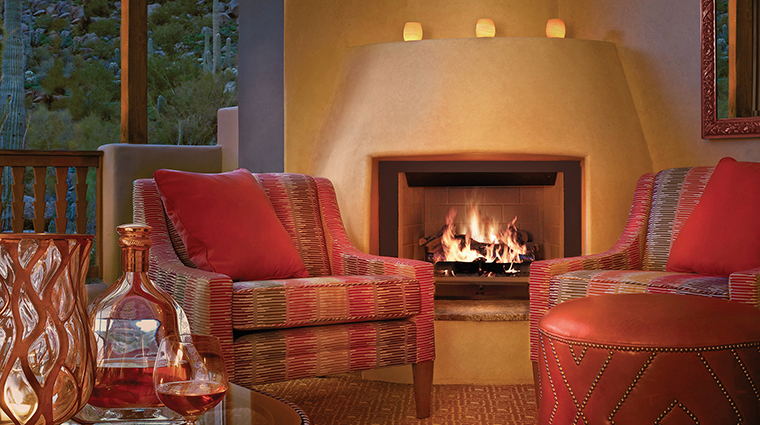 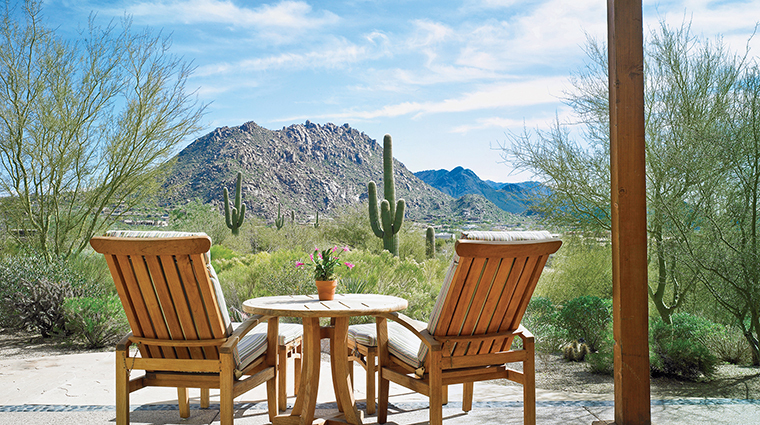 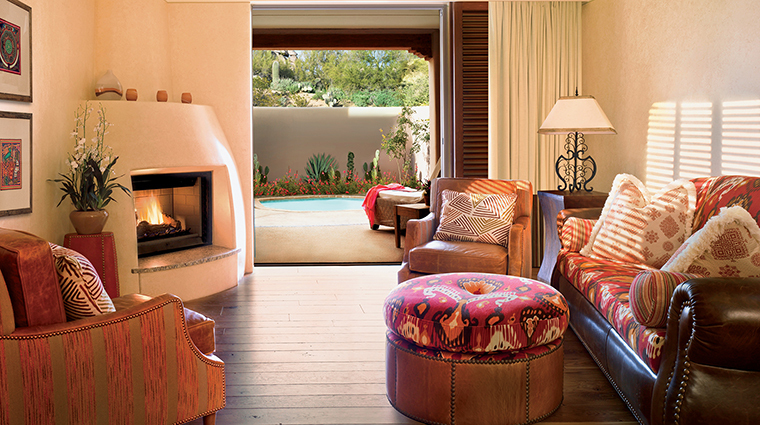 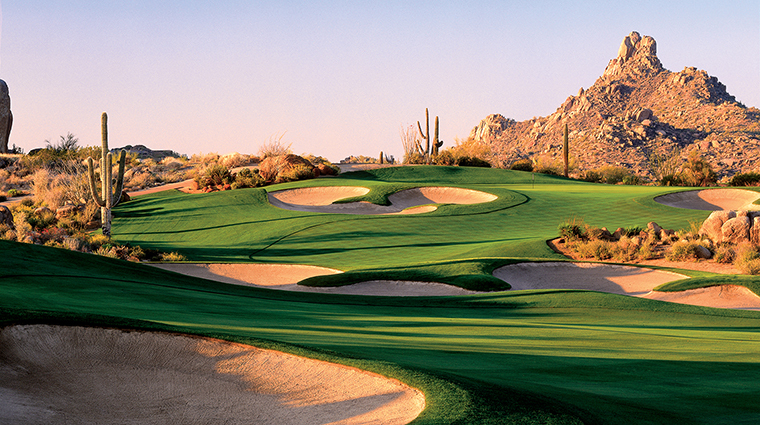 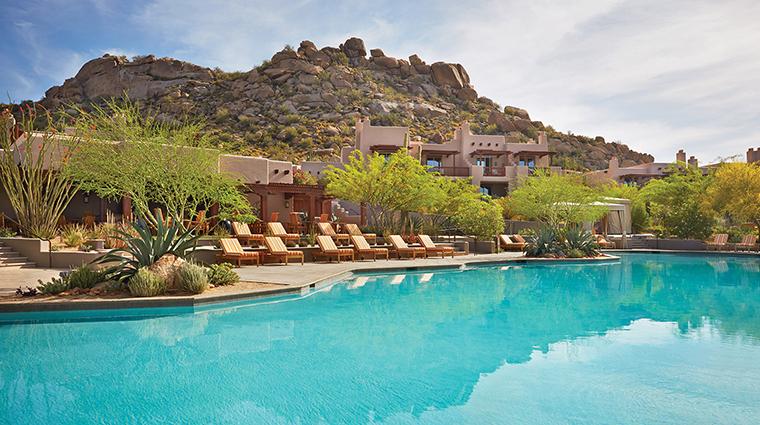 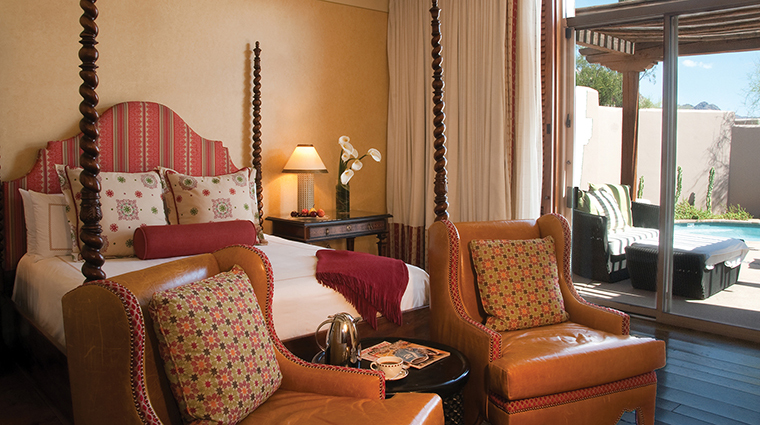 Located on 40 acres of beautiful desert scenery, Four Seasons Resort Scottsdale at Troon North sits close to downtown Scottsdale, an area rich with Native American art and an equally impressive dining and nightlife scene. 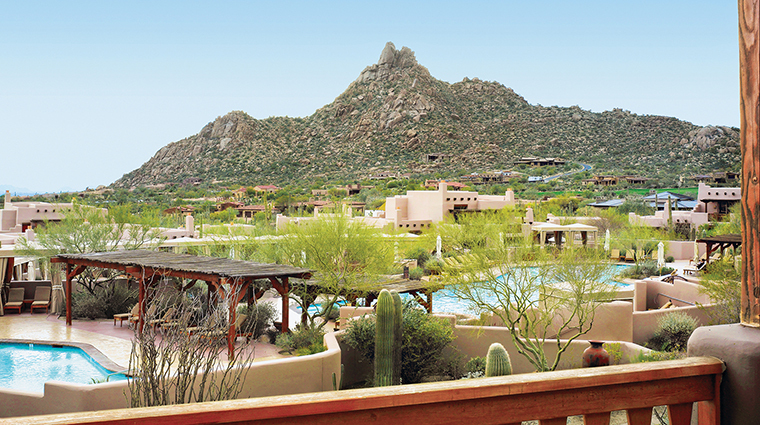 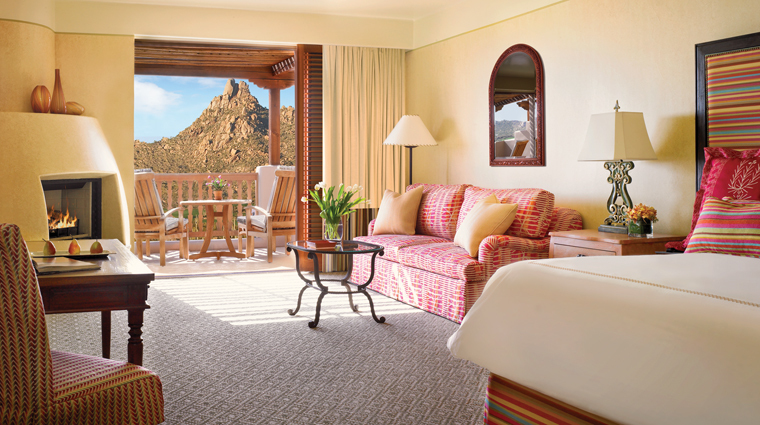 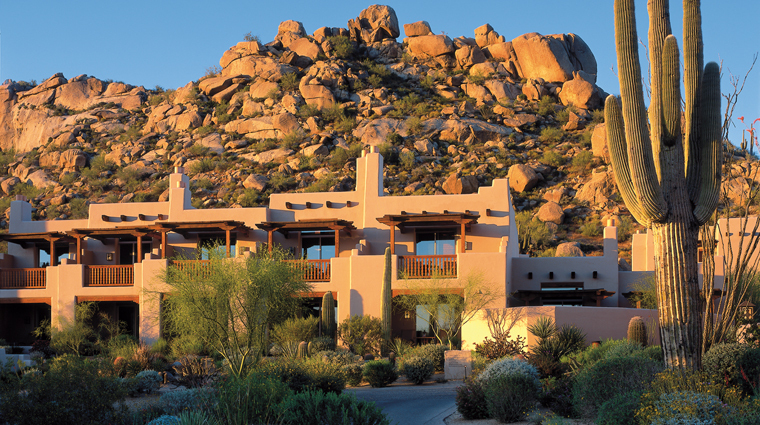 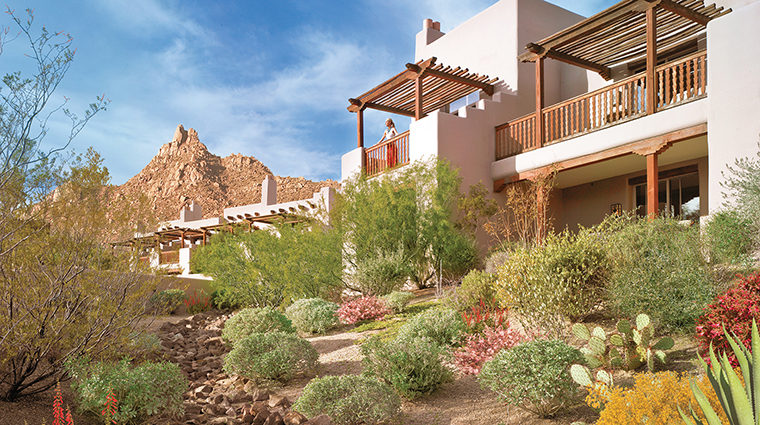 The resort has rooms spread across Southwestern-style casitas, with views of the stunning, unique rock formations of Pinnacle Peak. 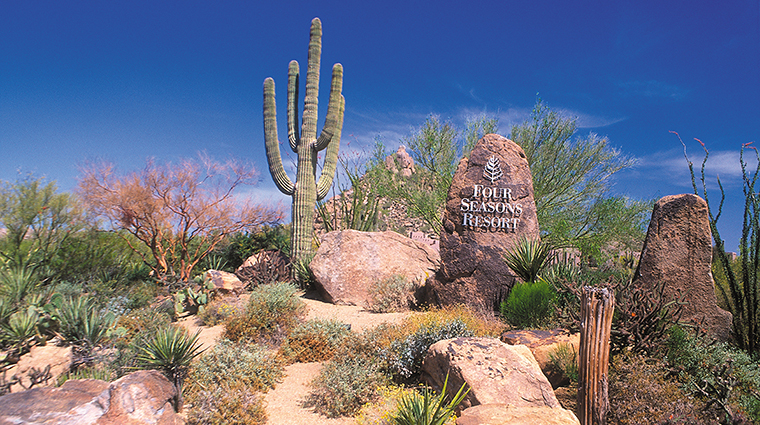 A veritable mecca for golfers, the luxury hotel grants priority tee times at Troon North’s two courses, considered among the best in the world. 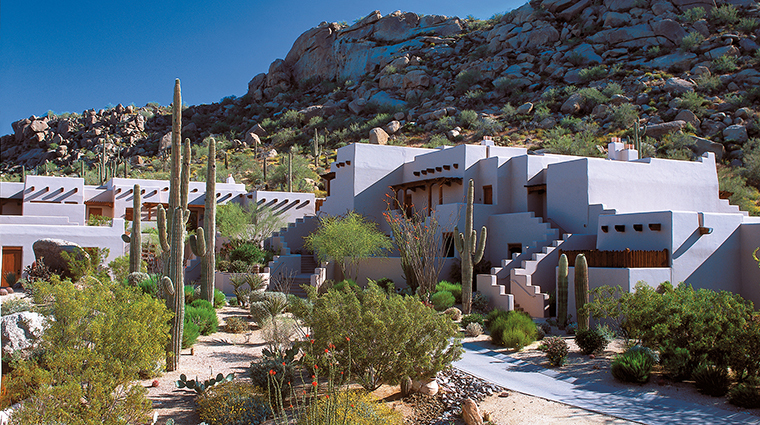 The Four-Star spa offers desert nectar facials and moonlight massages, plus salon services and a fitness center. 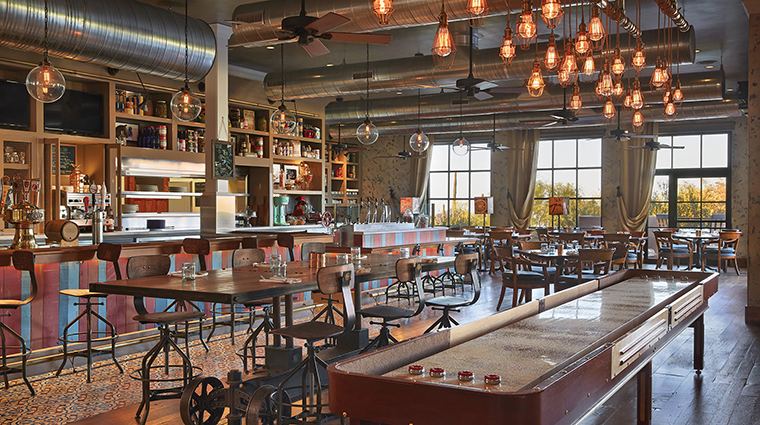 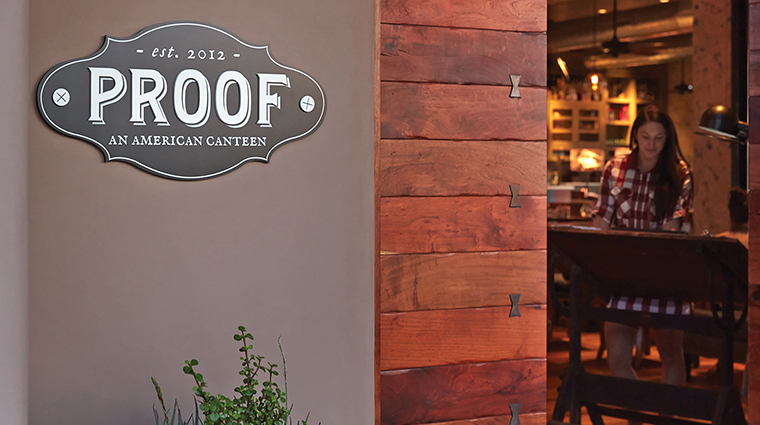 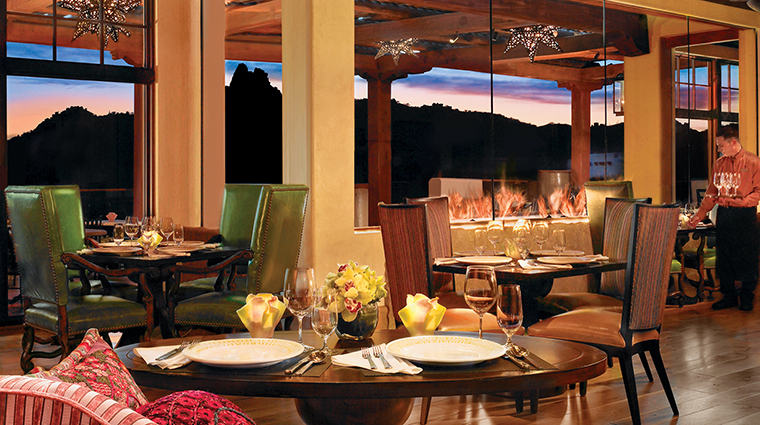 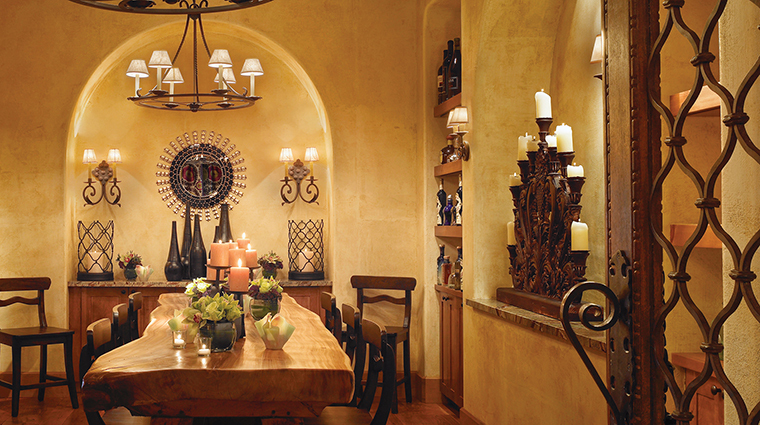 Three restaurants — including Four-Star Talavera — reflect the resort’s casual elegance.